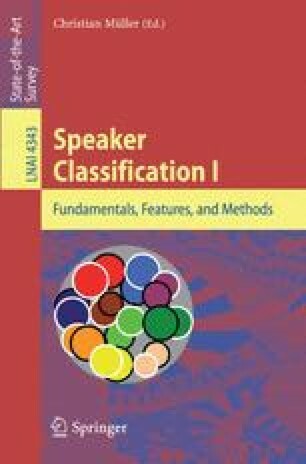 This chapter focuses on the detection of emotion in speech and the impact that using technology to automate emotion detection would have within the legal system. The current states of the art for studies of perception and acoustics are described, and a number of implications for legal contexts are provided. We discuss, inter alia, assessment of emotion in others, witness credibility, forensic investigation, and training of law enforcement officers.